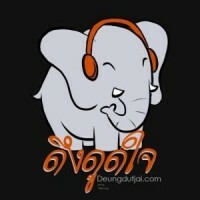 BUY IT HERE AT eThaiCD, where you can shop in Thai. But beware of the zone problem. You may have to play your DVD on a computer. 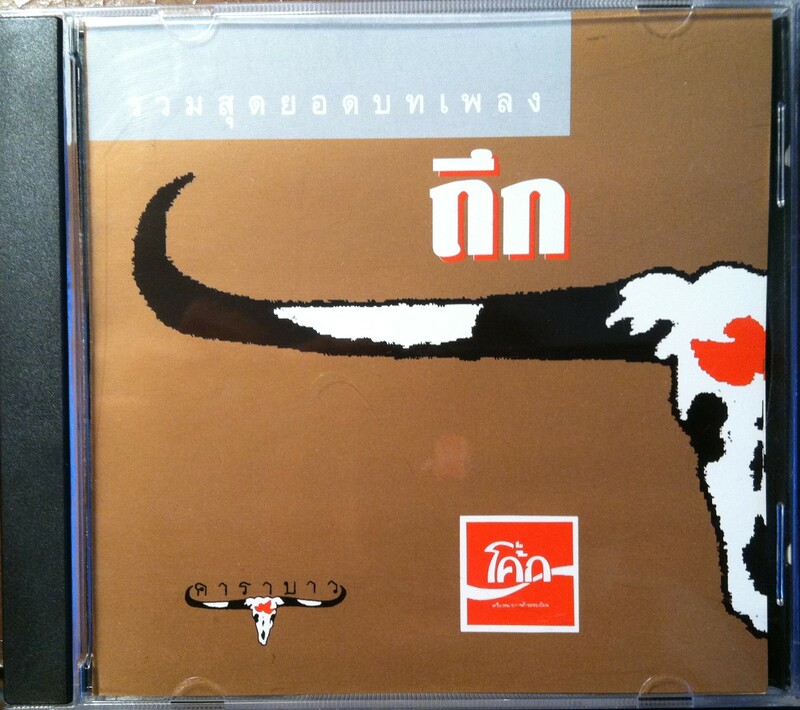 Note: This is a decent movie about the origins of the band Carabao that is entirely in Thai and does not contain any new music. Young ‘Bao, is a must-see for fans of Carabao. 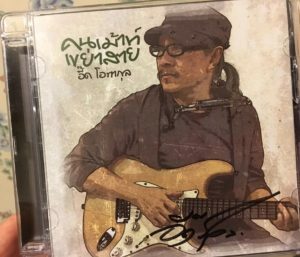 However, it is overly reverent of its subject and so pales in comparison to the (maybe) sillier 1985 เสียงเพลงแห่งเสรีภาพ “Siang Playng Heng Seyreepaap,” (Music of Freedom), the first movie about the band’s origins, where the band members played themselves. 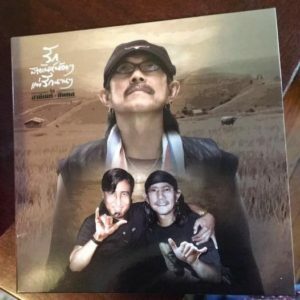 Both stories appear to be almost completely fictional and only agree on a few key points: Aed was constantly off in a corner writing new songs for the band with a clear sense of purpose; there was apparently an incident where the band was fired from their gig because Aed wouldn’t dress up; and he also was a heavy smoker. The new movie is interesting in showing us the political context: The Thammasat University massacre that caused many students activities to flee to the jungle to join the communists. It also caused Aed’s father to send him to the Philippines for study to keep him out of trouble. The actor who plays Aed in Young Bao, plays him constantly serious and gloomy, in complete contrast to the 1985 movie where Aed played himself. In that movie, Aed was utterly charming, upbeat, and always launching into a pep talk about how things weren’t so bad and they would make it if they kept trying. The old movie also had some long musical sections that were completely magical. For this new movie, the producers went to a lot of trouble to recruit young actors who are actual musicians. So why not let them play??!! 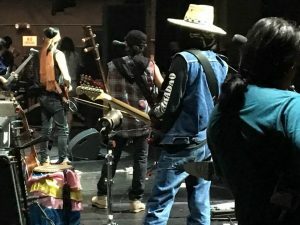 The absence of any new live music was my biggest frustration with the new movie. 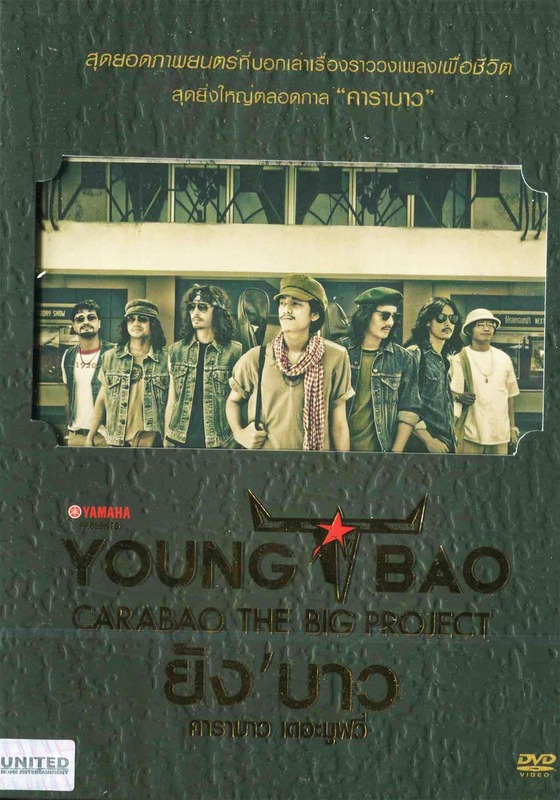 I don’t believe the Young ‘Bao theme song, which is kind of interesting, was even written by anyone in the band Carabao. I think someone else wrote it for this movie.